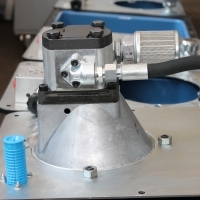 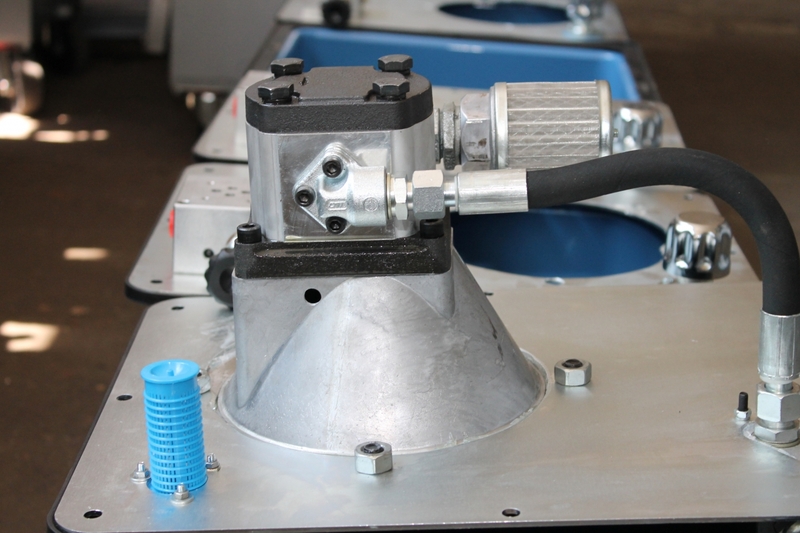 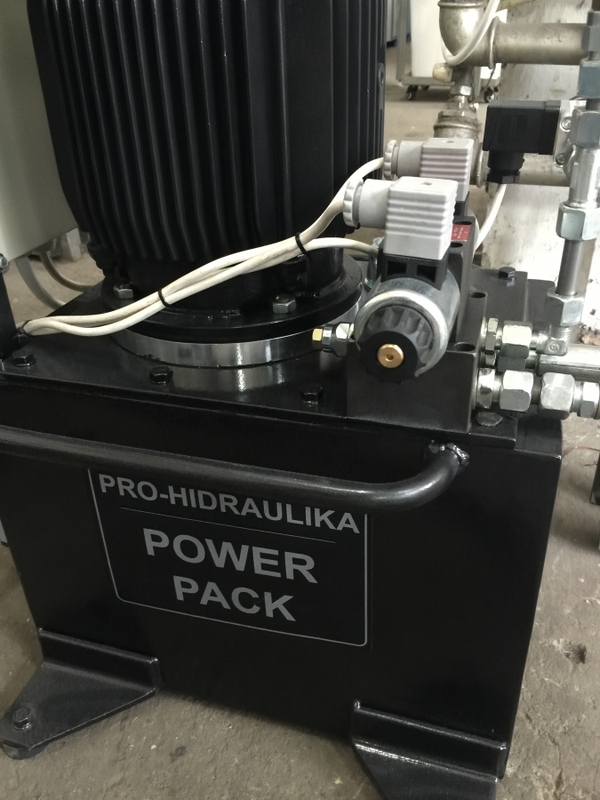 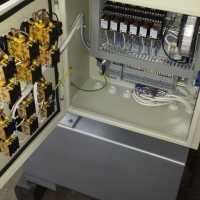 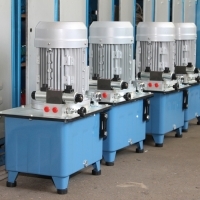 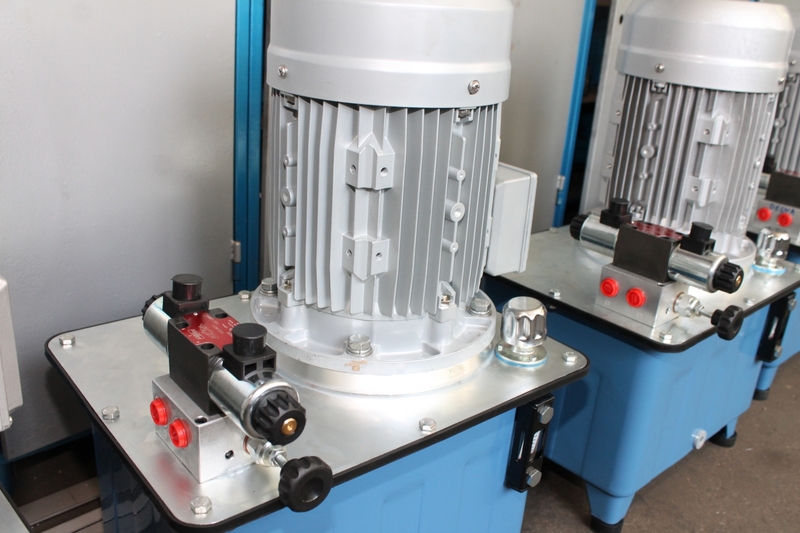 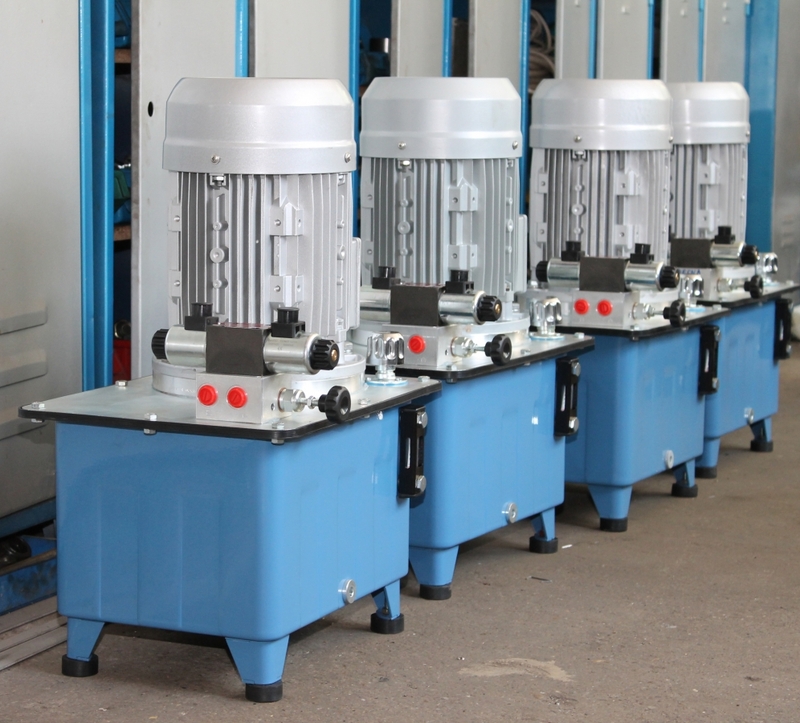 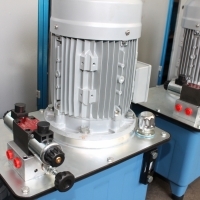 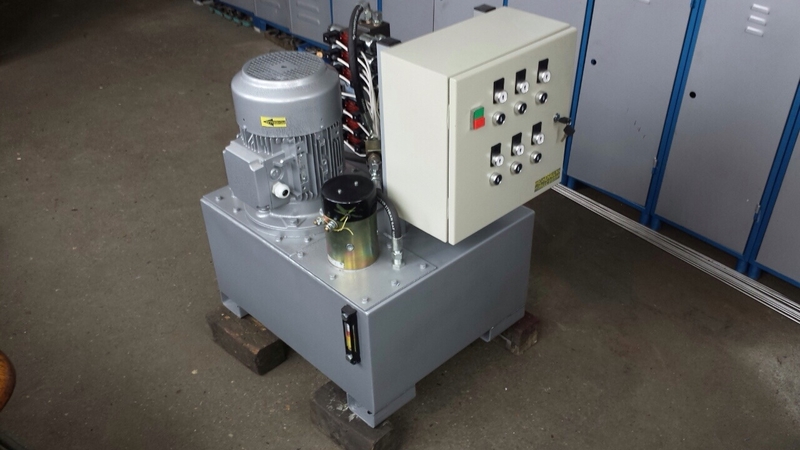 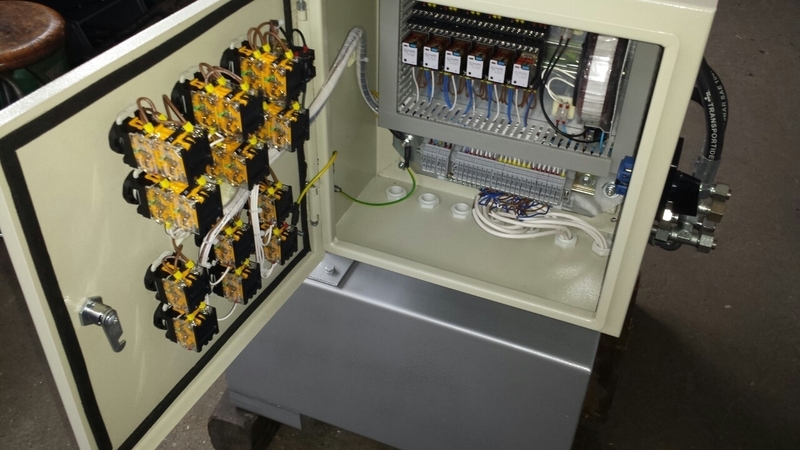 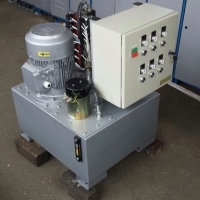 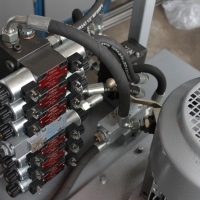 Design, manufacture and maintenance of hydraulic power units. 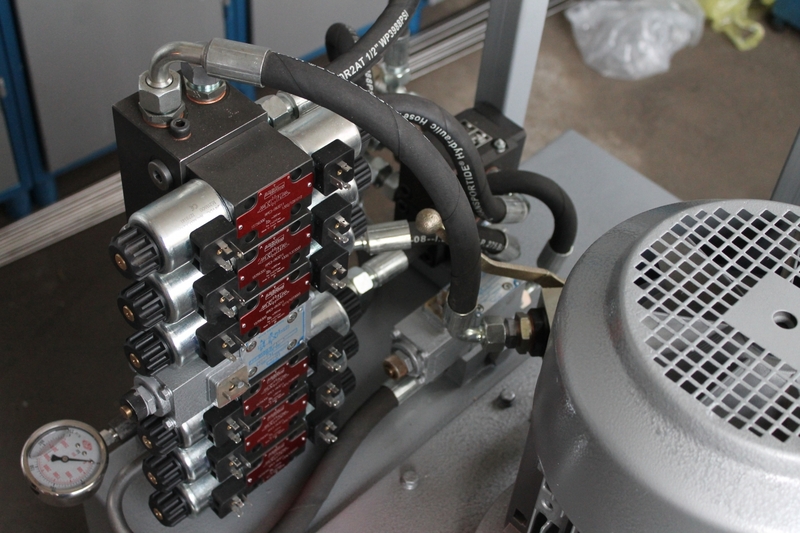 The hydraulic power units are made according to the requirements of the system in which it is fitted. 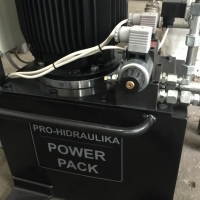 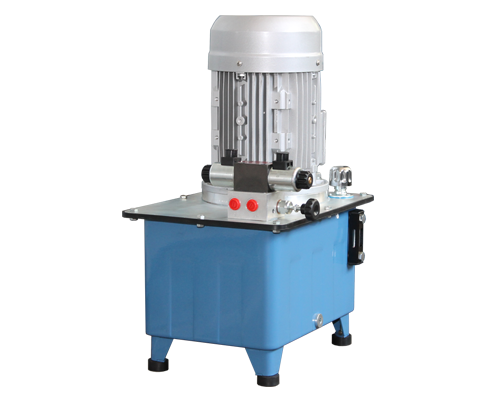 Depending on the required hydraulic power units are designed and manufactured with the corresponding hydraulic components. 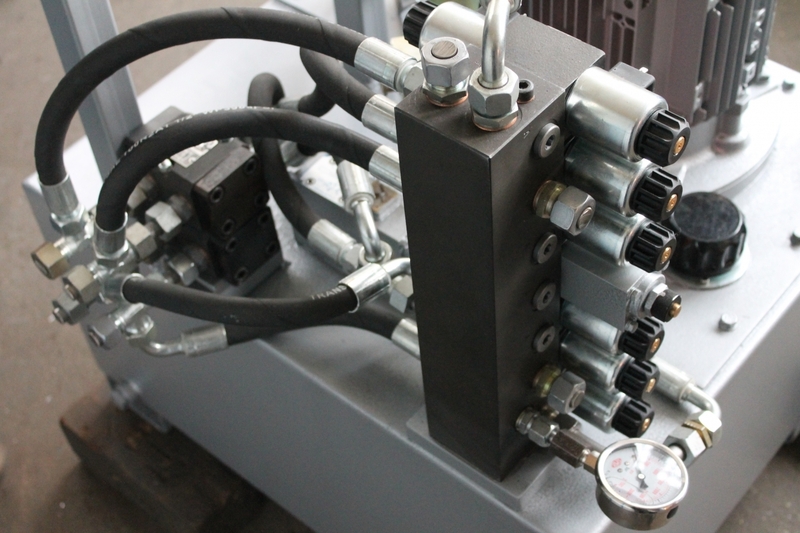 Characteristics required for the design are oil flow and working pressure of the hydraulic oil in the system. 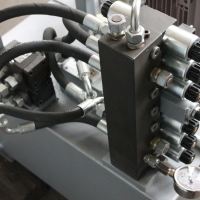 You want to send us a message related to Hydraulic power units.